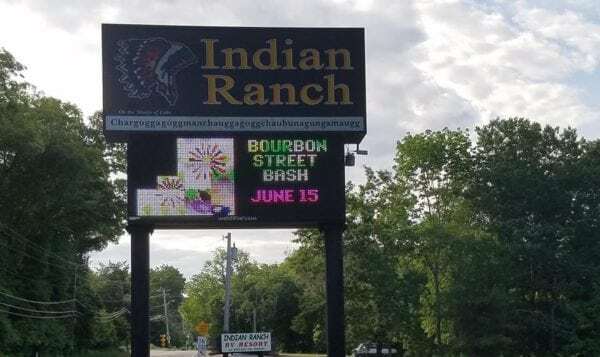 THE LAKE 940 AUDIO: Dan DiMezza and Sean Daly of Summit Inc. talk to Mike Roberts about the upcoming Bourbon Street Bash at Indian Ranch, and exciting expansion plans to Summit Academy School in Worcester. 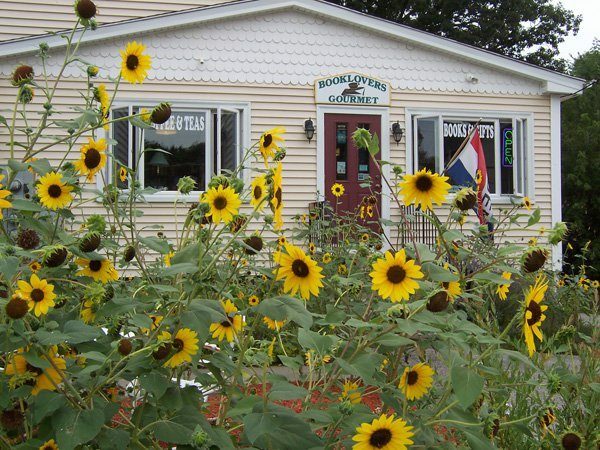 It’s a little taste of New Orleans right on the shores of Lake Chargoggagoggmanchauggagoggchaubunagungamaugg in Webster! What better way to kick off summer than by spending a night with great blues music from Sugar Ray and the Bluetones featuring Little Charlie Baty and Midnight Taxi Blues with friends on the beach? 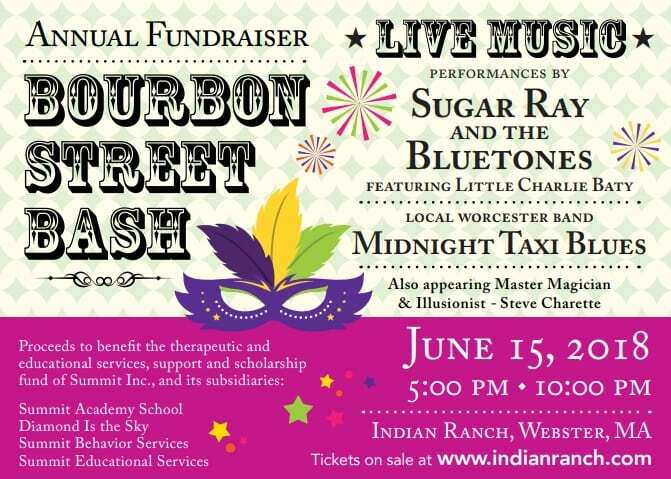 Summit Academy, a therapeutic school alternative for students with high functioning autism, is hosting their annual “Bourbon Street Bash” event on Friday, June 15th from 5 to 10 PM at Indian Ranch. General admission tickets are on sale now for only $20. The price will go back up to $35 on Friday and at the door. In addition to the amazing music, there will be delicious cajun food, riverboat gaming, a casino night and specialty performers including Magician Steve Charette, psychics, tarot card readers, jugglers and more. 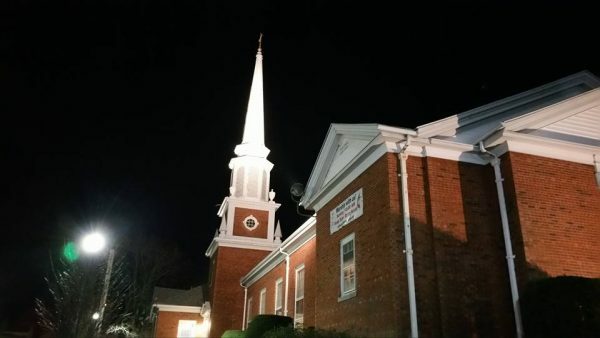 The event will also include a silent auction fundraiser and raffle with great prizes. Proceeds from this event will benefit the incredible therapeutic and educational services, support and scholarship fund of Summit Inc., and its subsidiaries: Summit Academy School, Diamond Is the Sky, Summit Behavior Services, Summit Educational Services. Tickets for the 21+ Bourbon Street Bash are available online here. If you can’t make the event but would like to help support Summit Academy, you can click here.